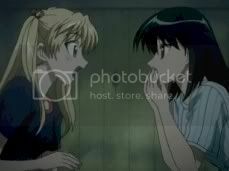 anime school rumble School Rumble Ep16 N I'm Feeling Slack, What's New? 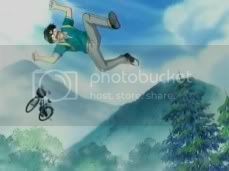 School Rumble Ep16 N I'm Feeling Slack, What's New? 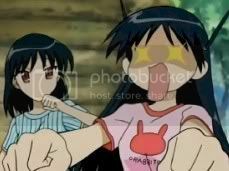 LoL, School Rumble eps never fail to crack me up. 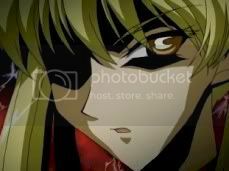 Full Metal Panic - Tomorrow by ? ?